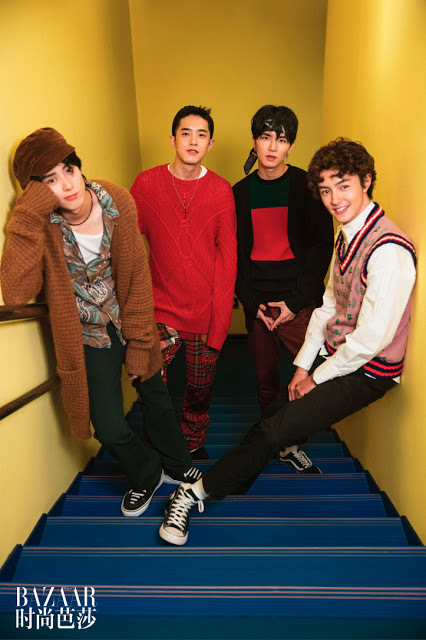 The phenomenon is back with the remake of “Meteor Garden,” the hit Taiwanese drama of the millennium. New faces of leading characters, F4 (Flower 4) and San Chai, were revealed recently with the Kapamilya network ABS-CBN earned the broadcast rights for 2018. The show that took Asia by storm during the 2000s catapulted stardom to Jerry Yan, Vanness Wu, Vic Zhou, Ken Chu and Barbie Hsu. The names Dao Ming Si, Hua Ze Lei, Mei Xue, Xi Men and San Chai became household names and even some kids were named after them. Sixteen years since its first TV premiere, the creators of “Meteor Garden” decided to make a remake. 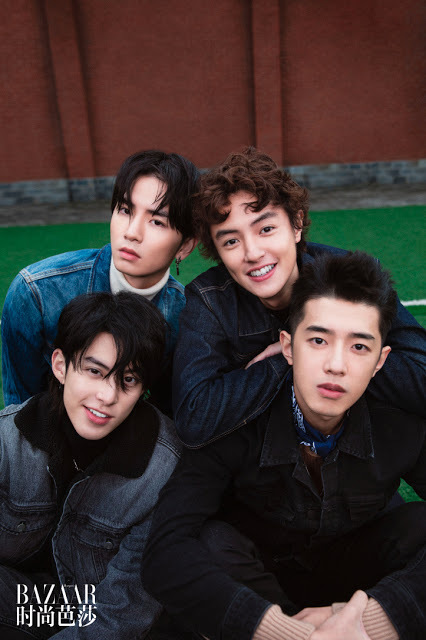 Harper’s Bazaar China released their cover this month presenting the new faces of handsome and rich F4: Connor Leong, Dylan Wang, Darren Chen, and Caesar Wu. 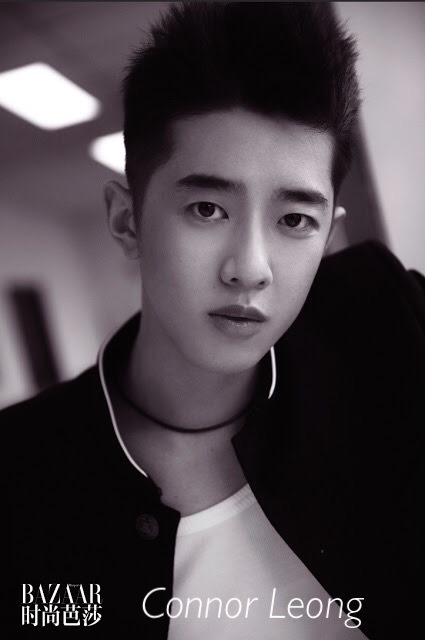 Connor Leong is a 22-year-old actor Chinese model. 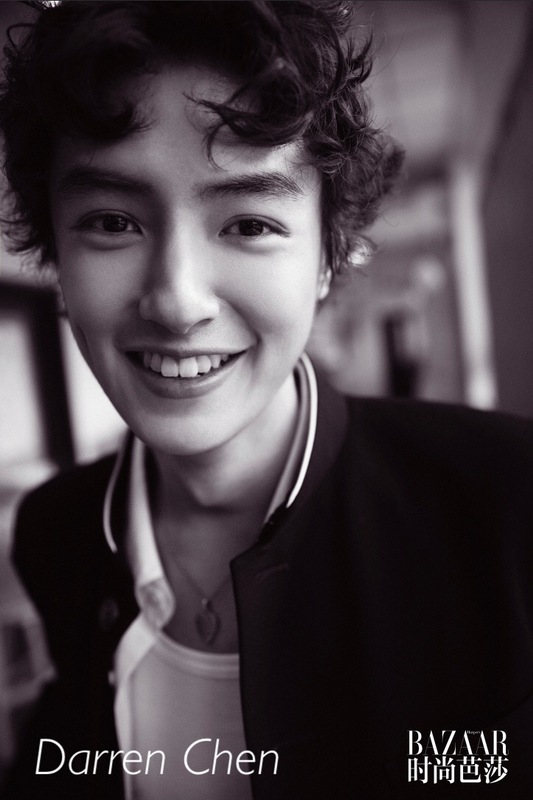 Darren Chen, also 22 years old, is the only Taiwanese in the group. Nineteen-year-old Dylan Wang had starred in an “idol reality show” with Connor Leong in China. 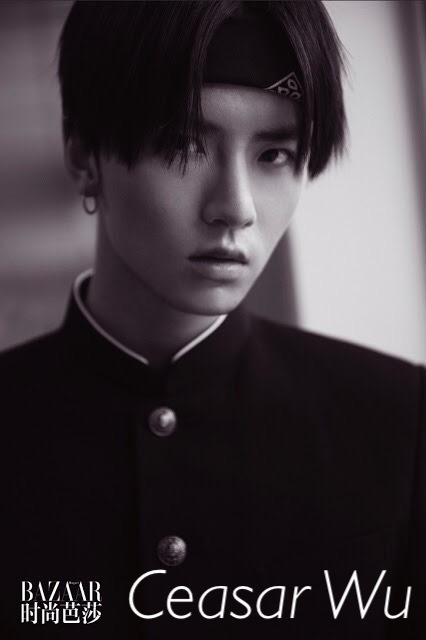 Twenty one-year-old Caesar Wu also hails from China. A press conference is expected in a few days to reveal who will play which part. 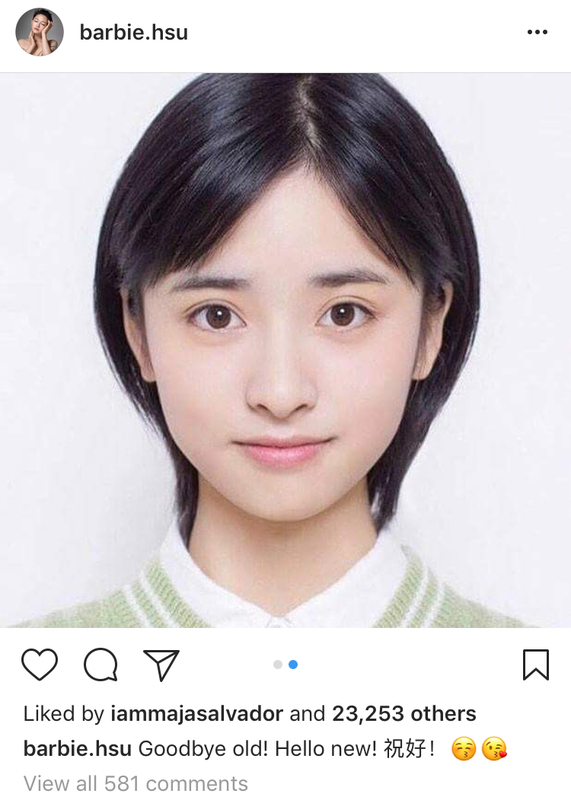 But, Barbie Hsu, the actress who played the feisty San Chai already posted on her Instagram account the photo of the new girl who will play the role, the rookie Chinese actress Shen Yue. This news definitely deserves a good flashback. 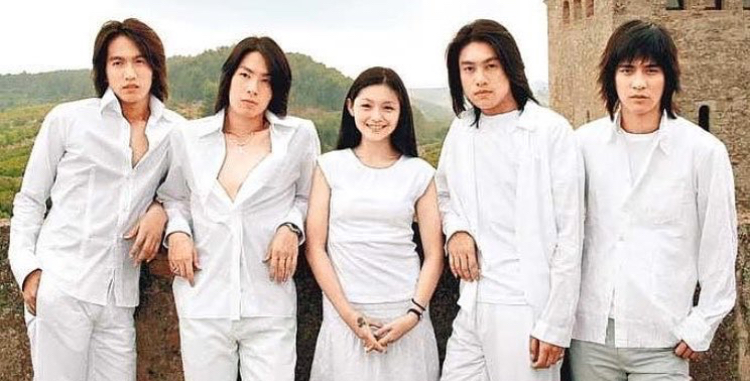 Here’s a photo of the original Meteor Garden cast way back in 2001.